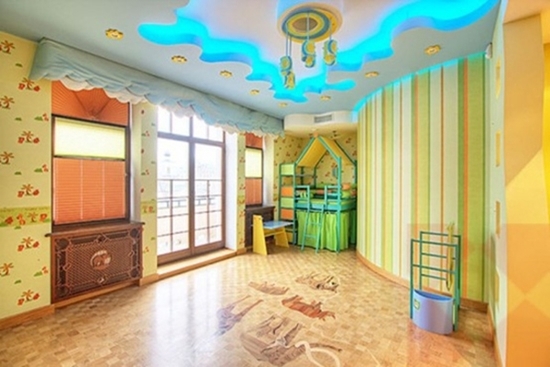 The kids room is that part of a house which needs to be the brightest and quirkiest of all. You cannot just drape it up in plain white or pink curtains and throw in some toys; it requires you to do a lot more than that. Nowadays, kids spend a major part of the day in their rooms, be it while studying or playing. So, it is for the parents to see that their little ones stay comfortable and enjoy every moment of being in this space of theirs. Everything from the furniture to the lighting should be alluring. Let’s help you grab some amazing ideas about how to brighten up your kid’s life by adding some spunky lighting accessories to there rooms. This is an amazing concept which you can incorporate in the kids room. Usually kids are afraid of the dark and by adding some accessories to the ceiling which glow at night will help your kid have a sound sleep. Also, you can use some bright blue neon lights which will work fine for the day and night both . 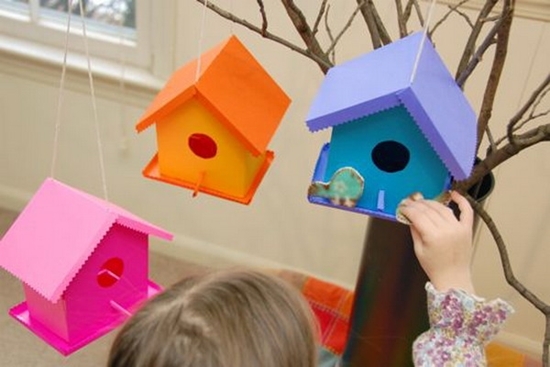 Using birdhouse lamps in orange color is a great idea to go with. It is one of the coolest lighting accessories for the kids room nowadays. 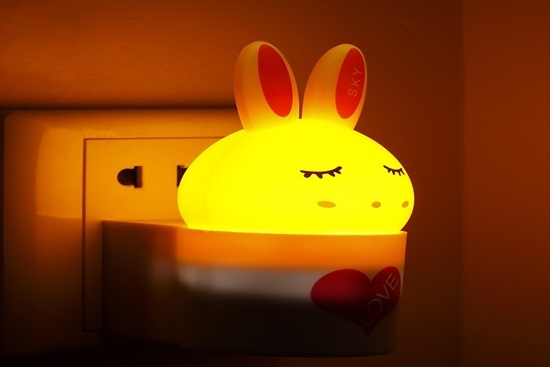 You can pick the one which you like the most and fix a bright yellow light in it. It’ll give a trendy look to the room. Paper lanterns are a great way to brighten up your kid’s room. You can find a number of them in the market made out in different shapes. If the room is blue in color, pick up the cloud shaped paper lanterns. 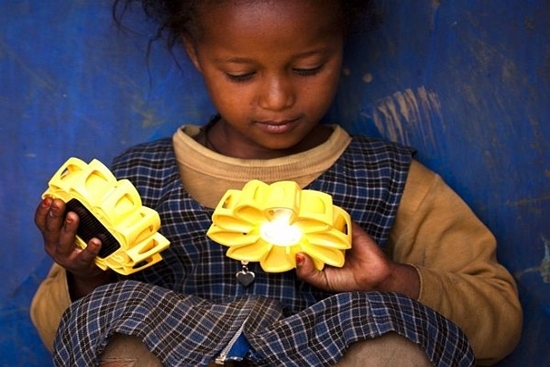 This is one of the most innovative lighting ideas ever. Rope lights make a great kids room lighting accessory. You can use these to create different shapes on the walls or you can also write something. Choose a dark wall to do this; your kids will simply love it. You can place a trendy and unique lamp shade on the study table or side desks in your child’s room. They will impart a cozy, comfortable yet stylish look to the room. Use knitted or glow lamps for this. You can use chandeliers to decorate your kids room. These lighting accessories come in different shapes and sizes. You can choose one according to your kid’s choice. If you don’t want a shimmery look, go for a funky one in the shape of an airplane or space ship. Nothing more than beautiful pink or purple butterflies hanging from the ceiling will impress your kid. 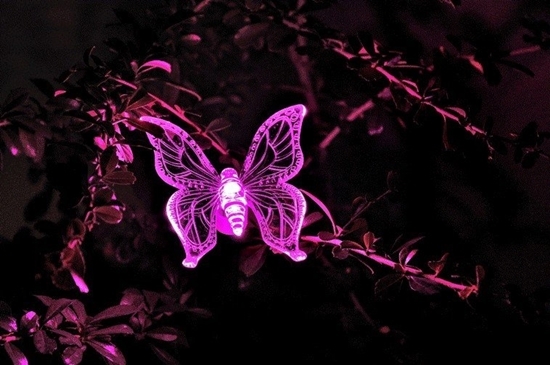 You can choose these LED Butterfly lights and make the room look beautiful and elegant. 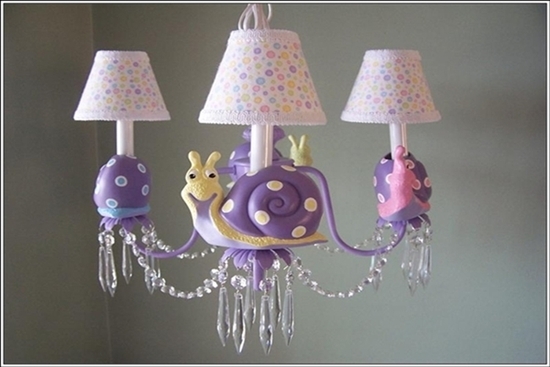 It is a perfect lighting idea to go with in order to decorate your daughter’s room. You can hang these by the side of the window where they are exposed to the sunlight. As the night sets in, these cute lamps will start radiating the beautiful glaze of the sun. 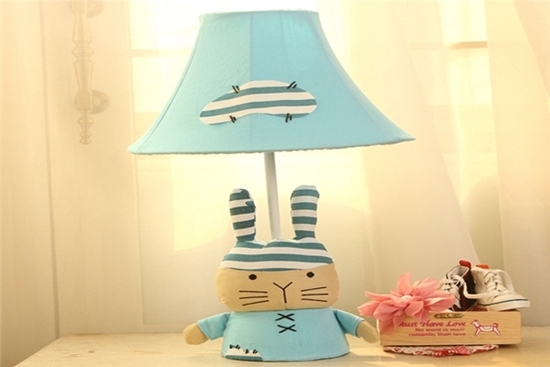 Your kid will simply love these cute lamps in his room. Also, they’ll help you cut down the electricity bill a little. 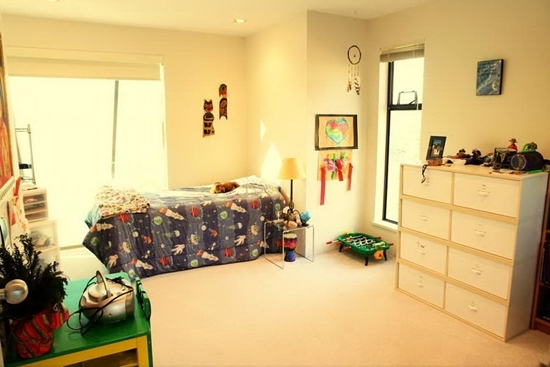 If there is a huge window in your kid’s room, you save ditch the yellow light. Use sheer curtains and let the natural light combine with their colors to give out a glowy look to the room. You can use sheer blue, pink and peach colors. Decorate the bed using a canopy with lights. 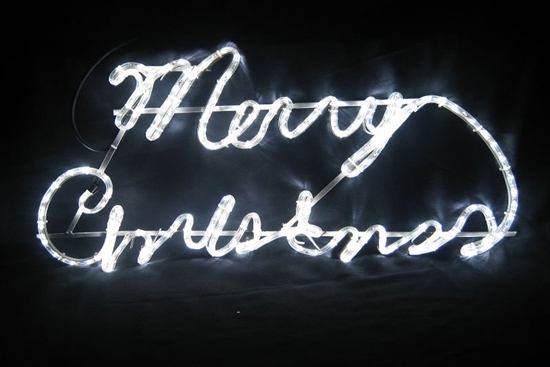 Rope lights or other LED lights are perfect for this. Also, use a side table lamp to complete the look of the room. 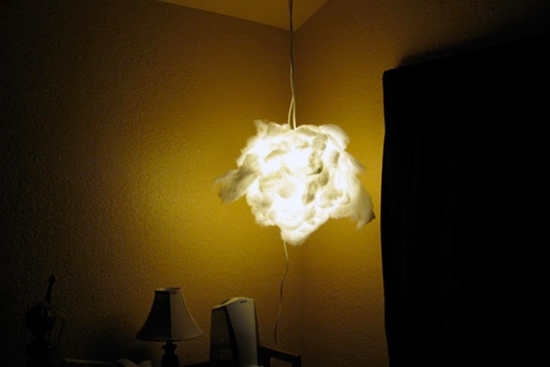 This is a fine kids room lighting idea to go with. Study is that part of your kid’s life which you just can’t avoid. While he’s studying in his room, you would want him to feel comfortable. Choose a good set of studying lamps for this. These are readily available in funky designs. Make sure you pick the one which is suitable for studying. The light should be too dull or too bright to bear. The Hello Kitty lighting theme is a rage among both parents and kids these days. You can choose all the lighting accessories from the chandeliers, lamps to wall fixtures in the Hello Kitty style. Don’t forget to match up all the other accessories with these lights. 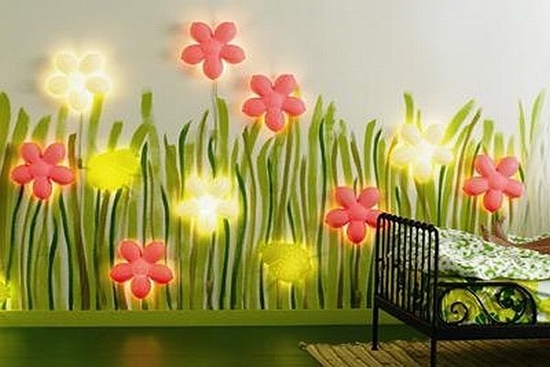 With the floral wall fixtures you can give your kid’s room an aesthetically adorable look. These lights are fixed onto the walls and look absolutely stunning. Perfect for the night, you must go with this lighting idea. Finding a plug-in light for the kids room shouldn’t be a tough task to do. You’ll get a number of them in shapes like starfishes, butterflies, bears etc. Just plug them in and give a spectacular look to the room. 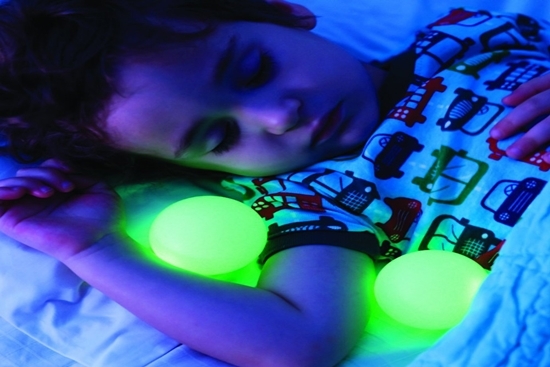 This is an innovative kids room lighting accessory which you can use. Your kid can easily remove these balls and take it with him while going to the washroom in the middle of the night. 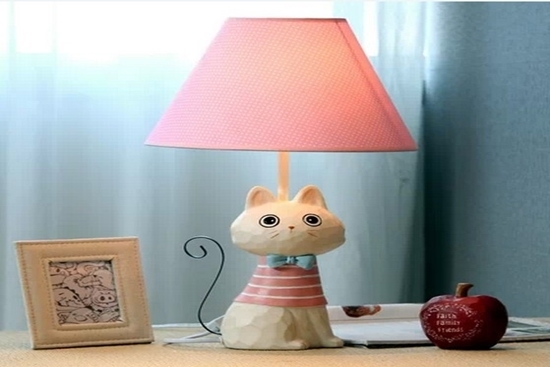 Besides the above mentioned ideas, you can also think of something of your own like a handmade lamp. You can also use the multipurpose LED or rope lights to amp-up the look of the room according to your taste. You can experiment with a lot of other things when it comes to lighting scheme of the kids room. Whatever accessory you use, make sure it is safe for your kids and doesn’t cause them any harm.